In today’s world everybody has important/sensitive data stored on their computers. Whether it is business plans, corporate secrets, financial documents, personal information, or traces of Internet or newsgroup activity, it doesn’t matter. What matters is that it is your confidential information, you wouldn’t want anyone else to have access to. Therefore, when giving away your computer, trading it for others, reassigning or removing it from operation, you have to make sure that you don’t give away the entire history of that computer and all the sensitive data contained on it. Deleting all the files or even formatting the hard disk is not enough to stop people to restore information using basic recovery programs.You need a more thorough tool and EAST-Tec’s DisposeSecure 5 offers the solution. 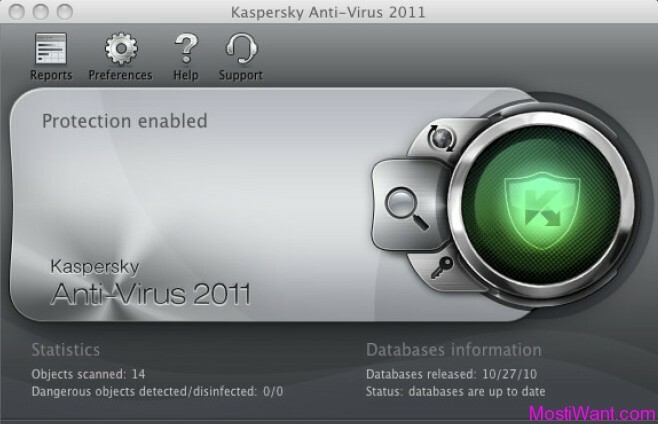 This hard-disk and network sanitizing utility permanently and completely removes all traces of data from the computer hard disk, by overwriting and destroying beyond recovery every sector and bit of information. Data is removed according to U.S. Department of Defense standards or custom user security levels. All that remains is a thoroughly sanitized hard drive, and the risk of exposing sensitive information when you dispose your old computer will thus be zero. East-Tec DisposeSecure can be operated either from a bootable media (USB stick, floppy disk, CD, DVD) to sanitize any drive or partition, or through the network to sanitize a large number of computers, centralize sanitization logs on the server and more. 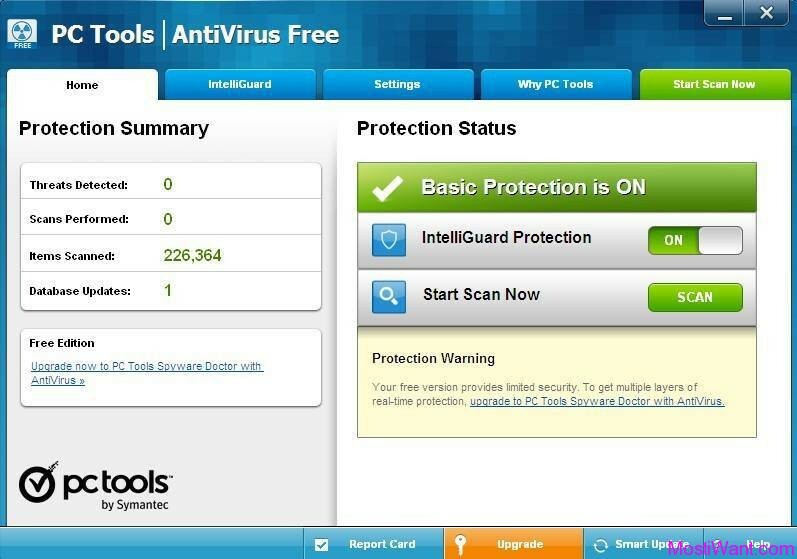 The computers can be sanitized regardless of the file system or the operating system that was previously present on that system. In the latest version, you can also wipe non-system hard drives (fixed or removable) directly from Windows, without booting from another device. The possibility to create multiple bootable devices (USB, floppy disks, CD/DVD disks), which can be used on several computers where East-Tec DisposeSecure is needed at the same time. East-Tec DisposeSecure is normally priced at $24.95 per serial number / license key. But you can get it totally free of charge now. As EAST Technologies are offering serial key of East-Tec DisposeSecure 5 (1 Sanitization) for free (Sanitization = the process in which a hard drive is completely wiped one time). 1. Go to the East-Tec DisposeSecure giveaway page , enter your Name, your e-mail address in the box shown and click “Get Free Key” button. 2. You will receive an email message from East-Tec <[email protected]> containing registration instructions in a few minutes. If the e-mail hasn’t arrived within 15 minutes, please check your spam, bulk or junk mail folder to locate it. Click on the confirmation link in that email. 3. You will be taken to a new web page, click on the hyperlink “Get your free east-tec DisposeSecure 5 key”. 4. Instantaneously, it will display your East-Tec DisposeSecure serial key. 5. Download East-Tec DisposeSecure from this link. Install it and active full version with 1 Sanitization using received serial key. Updated: This is a old promo (shared on May 14, 2014) but hope it prove useful to the one who may not know abut the promo.